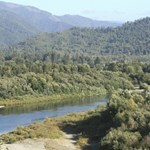 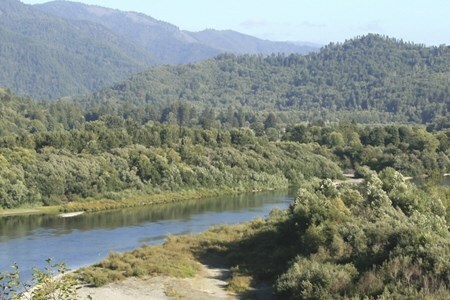 The Klamath River is very scenic and abundant with wildlife including black bears, otters, deer, eagles and other birds of prey. 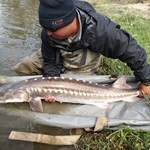 During the fishing season it's not uncommon to encounter one or all of these animals during your trip. 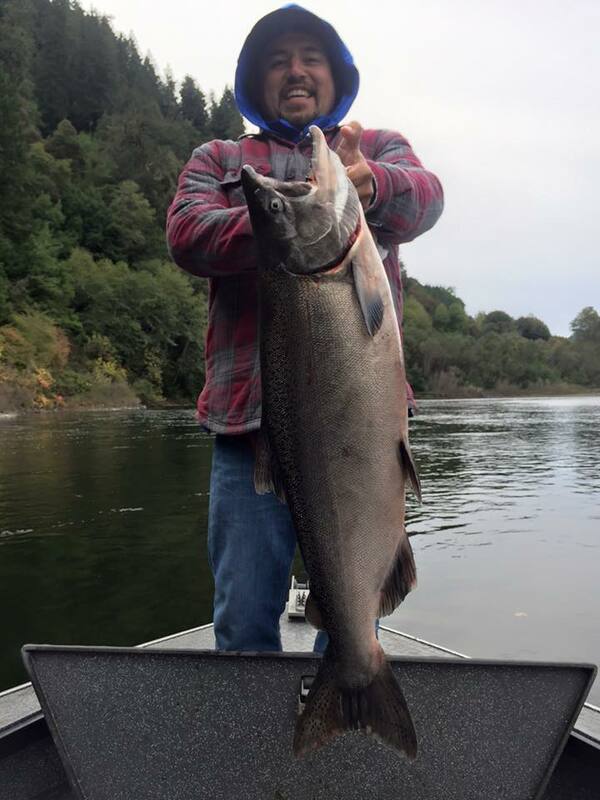 The Klamath sports two separate runs of king salmon. 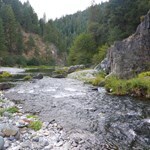 Springer's which enter the river from mid-May through mid-July, and the fall run which begins in early August and continues through late October. 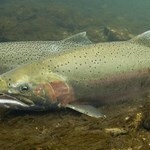 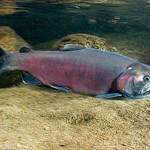 These salmon average 8 to 15 pounds but can reach weights in excess of 40 pounds. 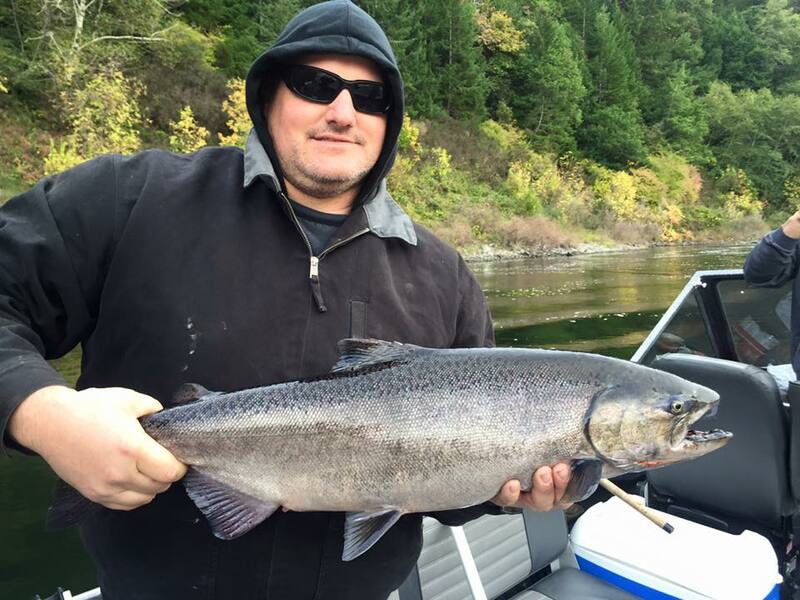 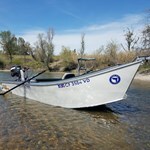 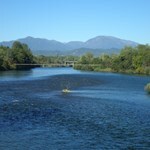 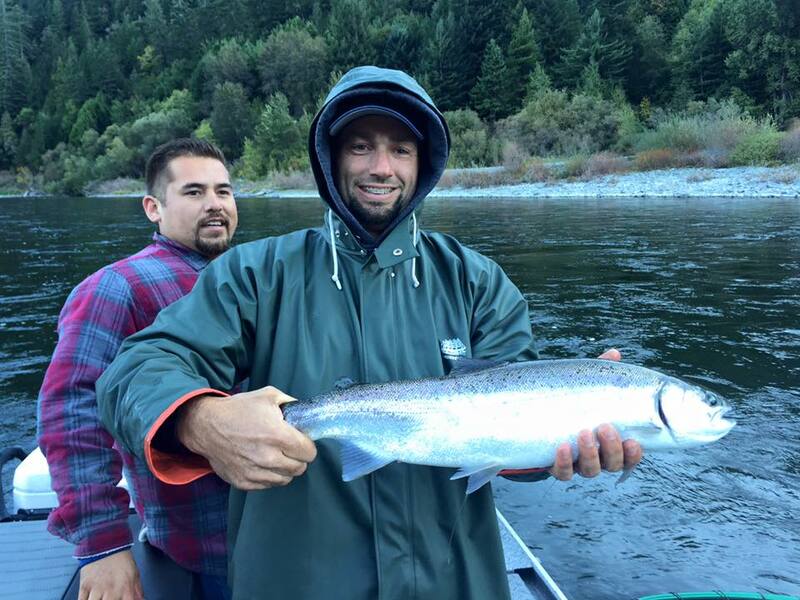 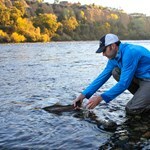 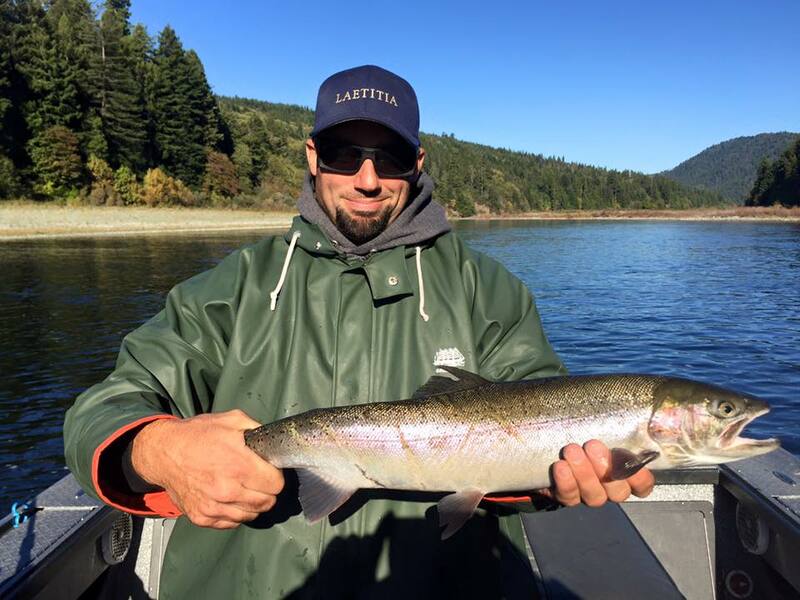 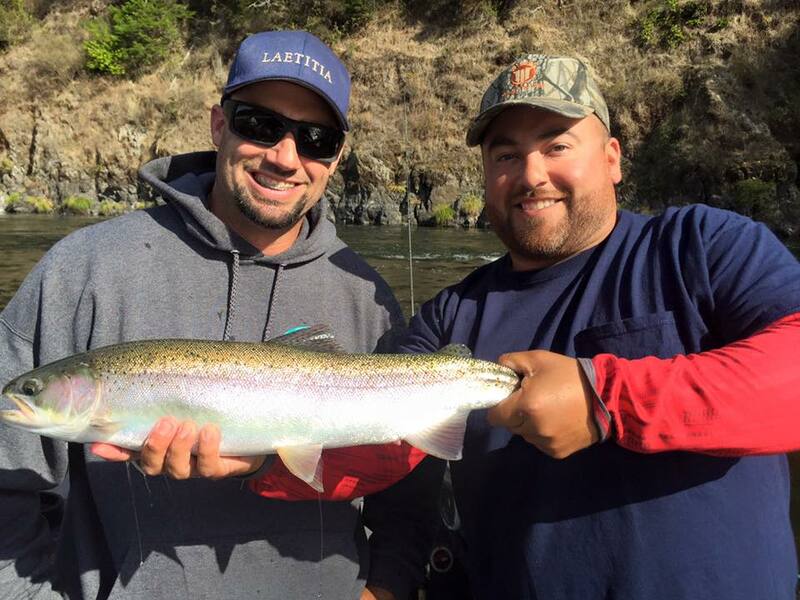 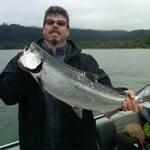 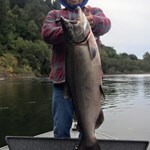 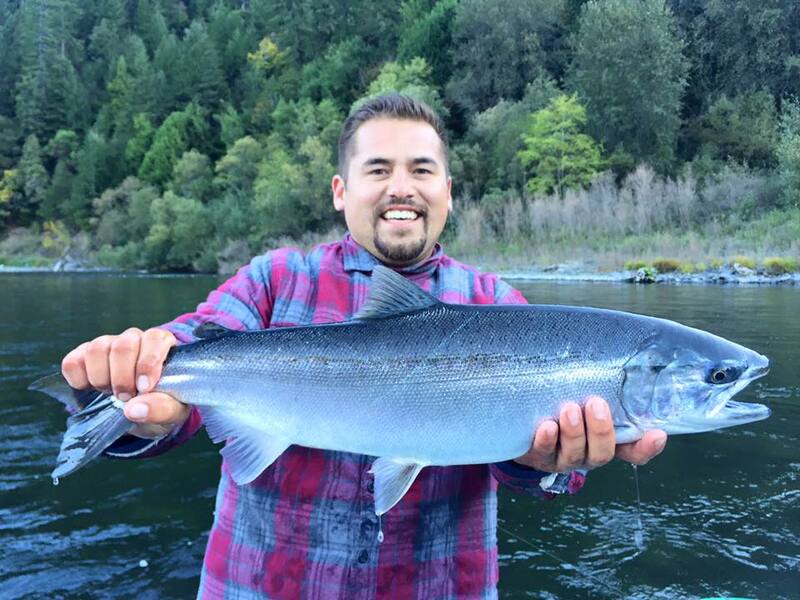 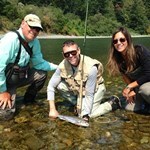 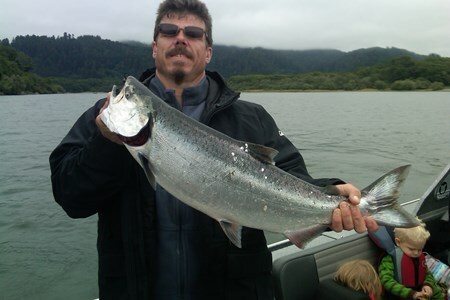 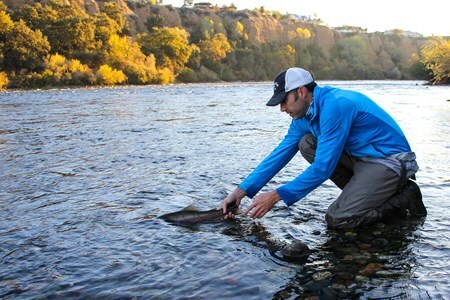 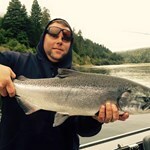 Payment directly with Charter Trip on the Klamath River with Mario Arguilles Guide Service.